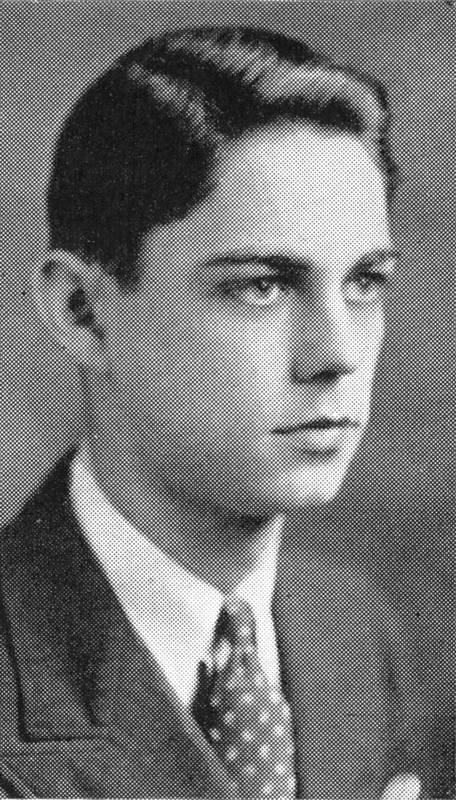 Shelby Foote was another Chapel Hill undergraduate who shared Koch’s interest in realistic subject matter. Foote attended UNC from 1935 to 1937. An indifferent student, he spent many hours reading in Wilson Library and writing for Carolina Magazine. His review of the newly published Absalom, Absalom (1936) for that publication compared William Faulkner to Shakespeare and demonstrated his appreciation for contemporary modernist literature. After publishing a number of novels critical of contemporary southern society, Foote took his career in a new direction in 1954 by beginning a three-volume history of the Civil War. He remained relatively unknown to the general public before his role in Ken Burns’ The Civil War, a PBS documentary series first broadcast in 1990, which made him a household name.